This ready-to-use quaternary formula contains no harsh acids, abrasives or bleach, and can be used to clean, disinfect and deodorize. Lysol I.C. Foaming Disinfectant Cleaner meets AOAC efficacy standards for hospital aerosol disinfectants. It is effective against Mycobacterium bovis BCG (TB). Use on fiberglass fixtures, glazed porcelain, synthetic marble, glazed tile, hard plastic and vinyl. NSF Category Code C2 cleaner is EPA registered. 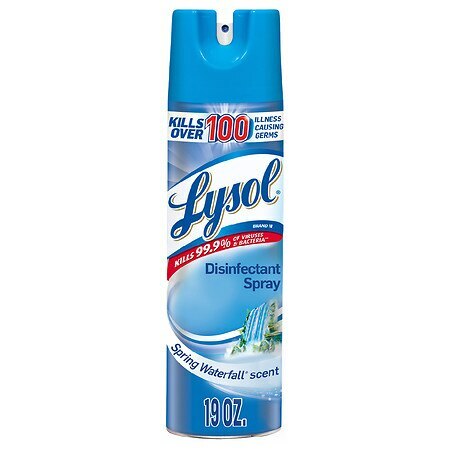 Lysol Disinfectant Spray - 12.5 oz. 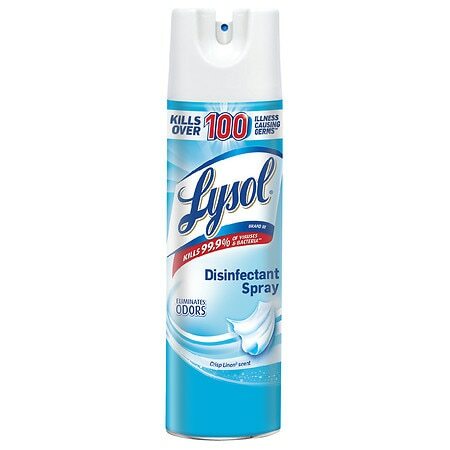 Lysol Disinfectant Spray Linen - 12.5 oz. 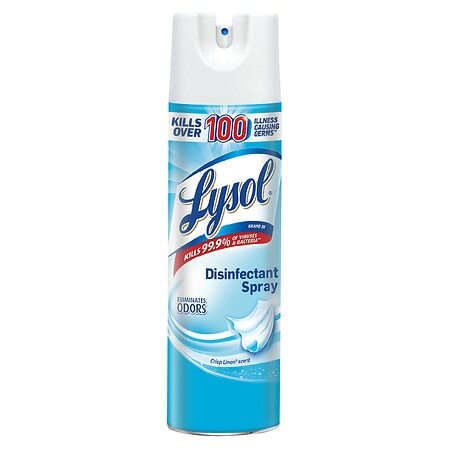 Lysol Disinfectant Spray Linen - 19 oz.